We all know the sea is thick with fish. With so many different species, some are bound to be a little unsightly. 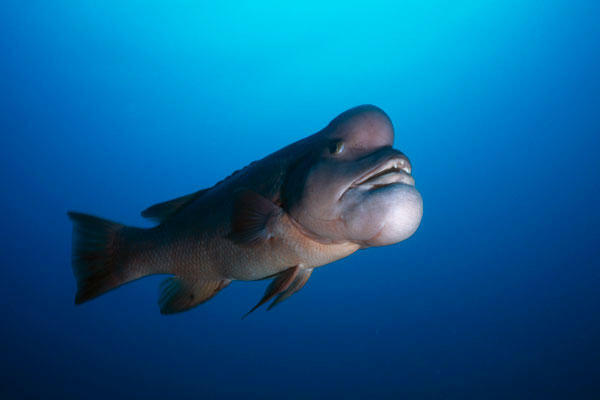 It’s basically a numbers game, and the Asian Sheepshead Wrasse happens to be a victim of the odds. This fish swims the shallow waters around China, Japan and the Koreas while resembling a very old man. 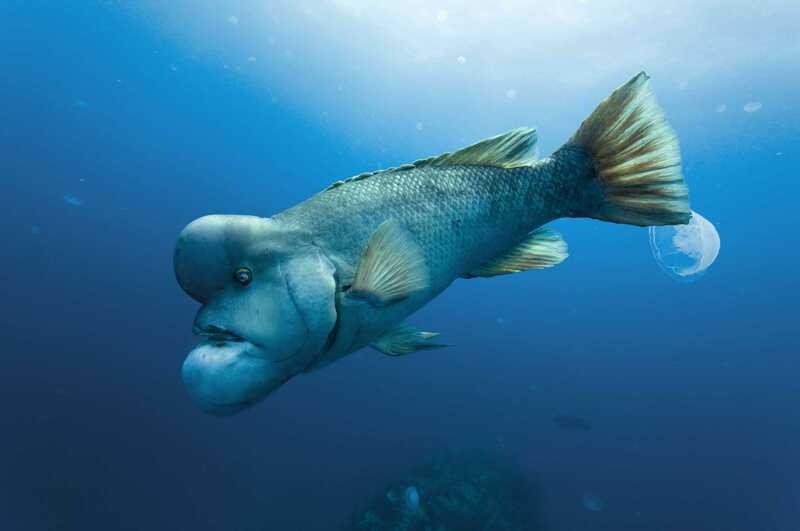 With bulging protrusions on its head and jaw, this is a face only a mother could love. Waitaminute. Is that my grandpa swimming in the ocean? Oh my God! This is probably the most ridiculous thing I’ve seen in… at least a few days, anyway! It doesn’t look like it should be capable of swimming like that, it should mostly be sinking. Utter madness! Wait a minute,is that my grandpa swimming in the sea?